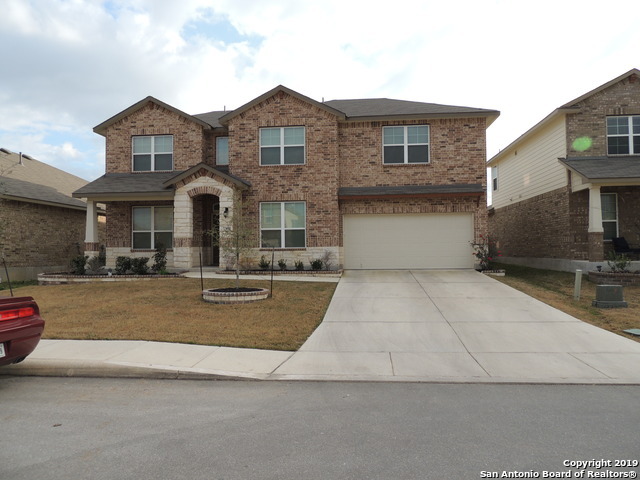 All VALLEY RANCH - BEXAR COUN homes currently listed for sale in San Antonio as of 04/22/2019 are shown below. You can change the search criteria at any time by pressing the 'Change Search' button below. "This home features 3649 sq ft of living space. It has 4 bedrooms, with a study and media room! 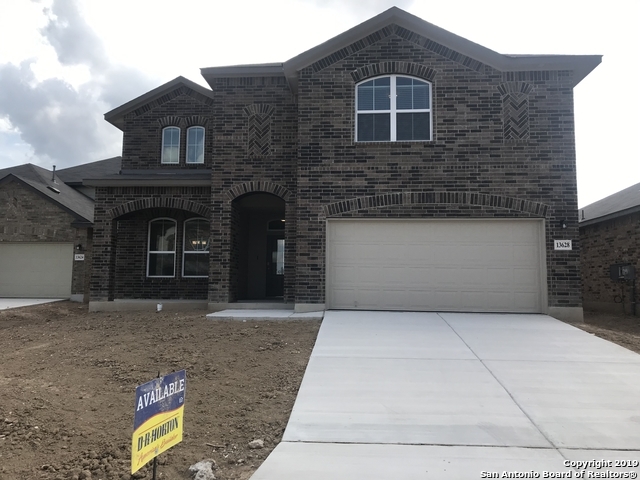 Features include plank flooring throughout the downstairs, iron spindles, granite counters, 42 upper cabinets, large patio, stainless steel 5 burner gas range, zoned AC, 5 base boards, crown molding, stone and brick combinations and so much more." 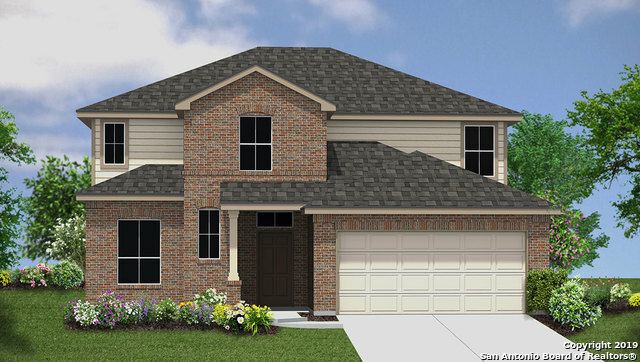 " 2 Story 4 bed 2.5 bath home features 3303 sqft! 1st floor offers a welcoming entry that opens to a private study, separate dining area, powder bath & beautiful stairway. The entry hallway leads to a spacious open-concept living & kitchen area w/ a charming breakfast nook. The master suite is also located off the breakfast area & highlights a spacious master bath & dual walk-in closets. 2nd floor highlights an open game room area, a full bath & 3 bedrooms, all w/ walk-in closets." "WOW This's a beautiful home. Gourmet kitchen that includes granite and stainless steel gas appliances. Refrigerator conveys. Master bedroom down plus a large game room GREAT TO ENTERTAIN FRIENDS AND FAMILY. Backyard has covered patio and large yard. Sprinkle system, ENERGY EFFICIENT, A MUST SEE!!" 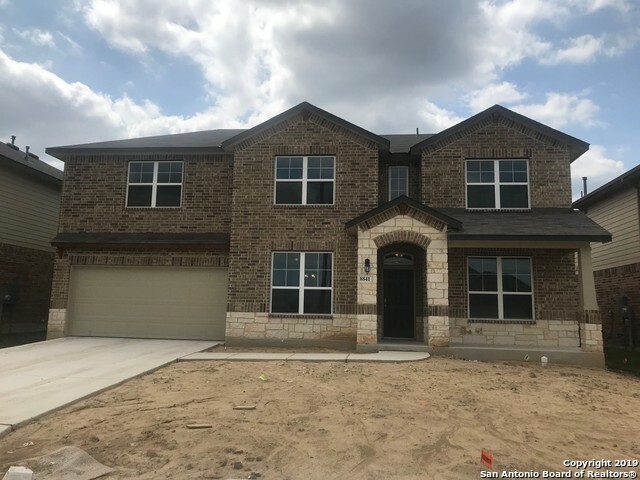 "Come check out this less than 3 year old energy efficient home that boasts 5 bedrooms, 3.5 baths with at total of 3884 square feet of living space! Owners recently installed solar panels. The spacious kitchen flows into a large living area which extends to a covered patio, perfect for entertaining. The master suite with master bath and generous walk-in closet is located conveniently on the first floor. The second floor includes an open game room area, private media room, four bedrooms and two ba"
"Single story, 4 bedroom, 2 bath home features 2540 square feet of living space. This layout offers an inviting entry way leading to a full bath, utility room, three secondary bedrooms and a private study or office space. The entry hallway also opens to a large eat-in kitchen, dining area and a spacious living room, perfect for entertaining! Off the living area is the master suite featuring a nice master bath with generous walk-in closet. 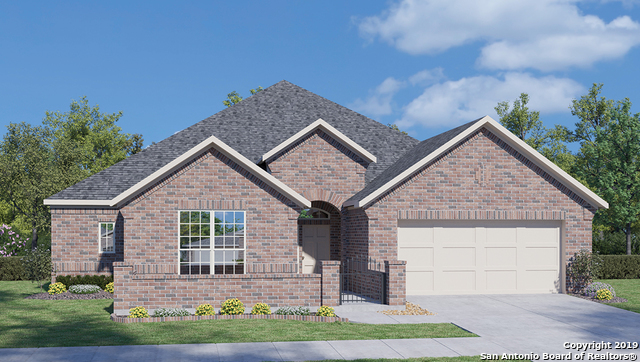 Also included is a large covered patio and 2-car garage." 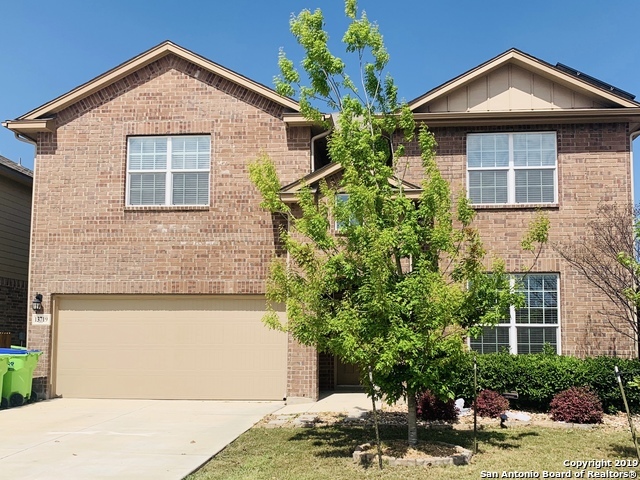 "This 1-story, 2 bedroom, 2.5 bath home features 2245 sq ft of living space with a separate dining area adjacent to a large open kitchen with eat-in breakfast bar. The entrance is adorned with a courtyard that is one of the many charms this spacious home offers." "!! !HUGE LOT!!! 0 Down eligible! You will not find another home this size, this age, on a lot this large, for this price. The yard is slightly larger than a third of an acre. Perfect for flag football, soccer, baseball, a garden, and a pool. This property can truly become your oasis. The House was built in 2017 and still has builder warranties. The Master suite is downstairs. There are 4 additional bedrooms, two full bathrooms and a large living area upstairs. Check this house out today!" 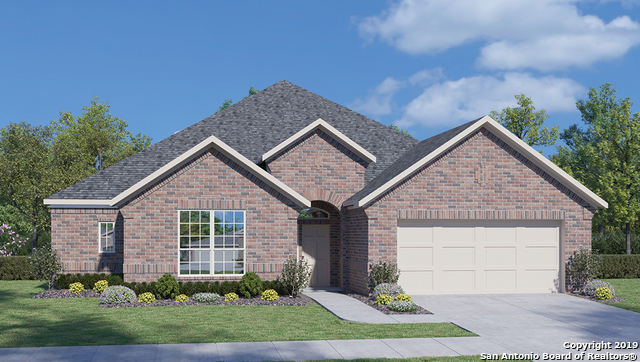 "2555-The Llano This two-story,5 bedroom,2.5 bath home features 2555 square feet of living Space. The First floor offers an open-to-above entry way that leads to a powder bath and spacious living area. Also off the entry way is the master suite which includes a sitting area, nice master bath and large walk-in closet. the living area flows into an open- concept eat-in kitchen and separate dining area which extends to an outdoor patio ,perfect for entertaining! 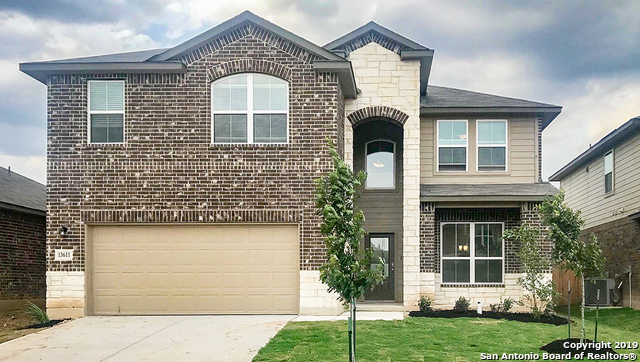 The second floor highlights a welcomi"
"This one-story, 2 bedroom, 2.5 bath home features 1906 square feet of living space with a separate dining area & large open kitchen. The dining room opens to a spacious living area that extends to a large covered patio, perfect for outdoor dining! Large master suite with dual vanity, stand alone shower and large walk-in closet. For ease and convenience the utility room has open access to the master suite. Nice secondary bedroom and study completes this home. 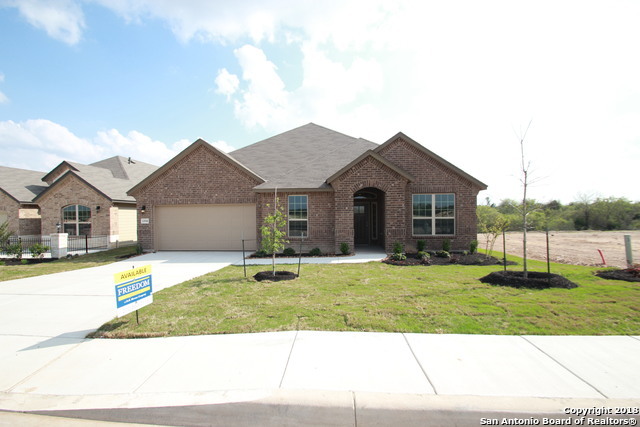 Home sits on greenbelt with breath "
"2 story, 4 bed, 2.5 bath home features 2352 sqft! 1st floor offers a grand entry way w/ high ceilings leading to a separate dining room, powder bath & utility room. The entry hallway also flows into a large eat-in kitchen & breakfast nook that extends to a covered patio. The master suite, located off the living room, offers a nice master bath with walk-in closet. The second floor highlights an inviting game room area and secluded hallway connecting a full bath and three secondary bedrooms." "WOW!Sellers bought property 2 yrs ago,but job is sadly taking them away from such a nice subd (& with fantastic amenities).So-here's a chance to buy what looks to be brand new-but with landscaping lawn filled in*window treatments in place*gutters added around roof line & tiled downstairs (except for master bedroom)*Water softener in place*Kitchen boasts of abundant granite counterspace,including butlers pantry*Huge master down w/4 bdrms up surrounding big gameroom*More? How about almost 1/3 ac. "